New release: Updated CSS tidy and HTML 5 tidy. CSSTidy updated to the current development release. This should now correctly format CSS inside @media-tags. 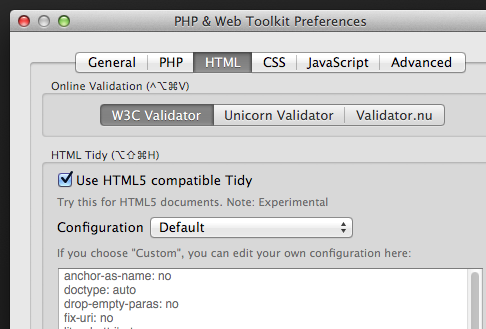 HTML 5 tidy can be found here: https://github.com/w3c/tidy-html5.